When someone starts talking about CBD and using terms like "cannabinoid" and "tincture," it may feel like they're speaking another language. Fear not -- it's easy to understand once you get the hang of it. Our CBD dictionary provides a comprehensive list of popular terms you may hear while learning about CBD. 2018 Farm Bill – Also known as the Agriculture Improvement Act of 2018, the Farm Bill is a legislative act signed by President Donald Trump. It lifted restrictions on growing Industrial Hemp, allowing for legal cultivation in all 50 states. Anandamide – A neurotransmitter found in humans and other animals, anandamide binds with brain receptors to promote and regulate many natural functions within the body. Cannabinoid – The active chemical compounds in Cannabis plants. Humans and many animals also naturally produce cannabinoids. Cannabis – Cannabis is a plant family with three species: Cannabis sativa, Cannabis Indica and Cannabis ruderalis. Hemp is part of the Cannabis sativa family. CB1 Receptors – Cannabinoid receptors found in the brain and other areas of the body. They are commonly associated with mood and pain sensation. CB2 Receptors – Cannabinoid receptors found throughout the body that are commonly associated with inflammation and immune response. 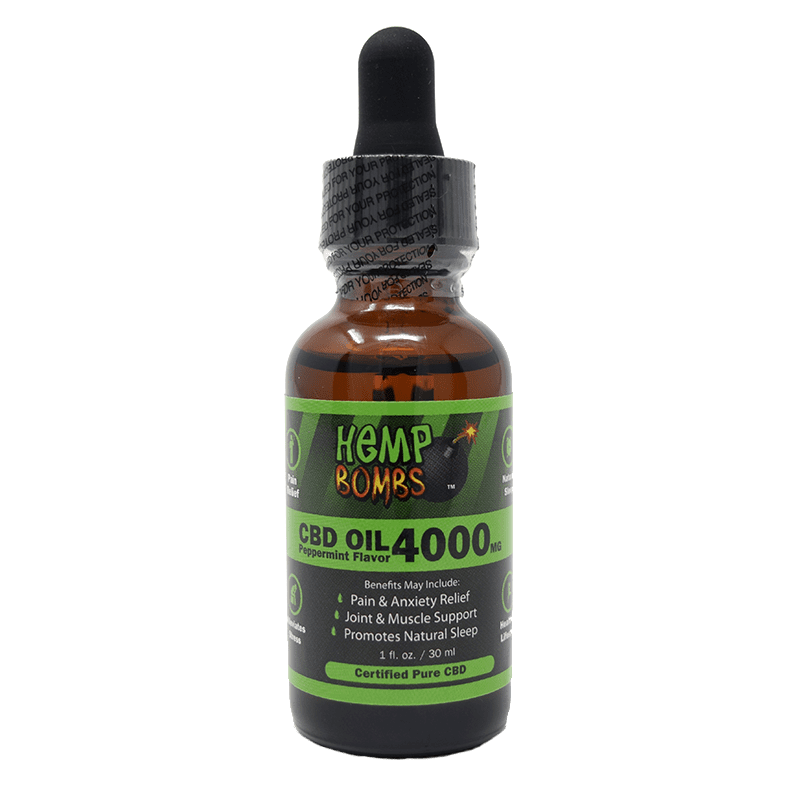 CBD – Short for Cannabidiol, CBD is a prevalent compound found in Cannabis plants. It has medicinal properties without psychoactive effects. CBD Edibles – Products taken orally and ingested for desired effects. Edibles can include capsules, gummies, syrups and more. CBD Isolate – CBD in its purest form without other cannabinoids. 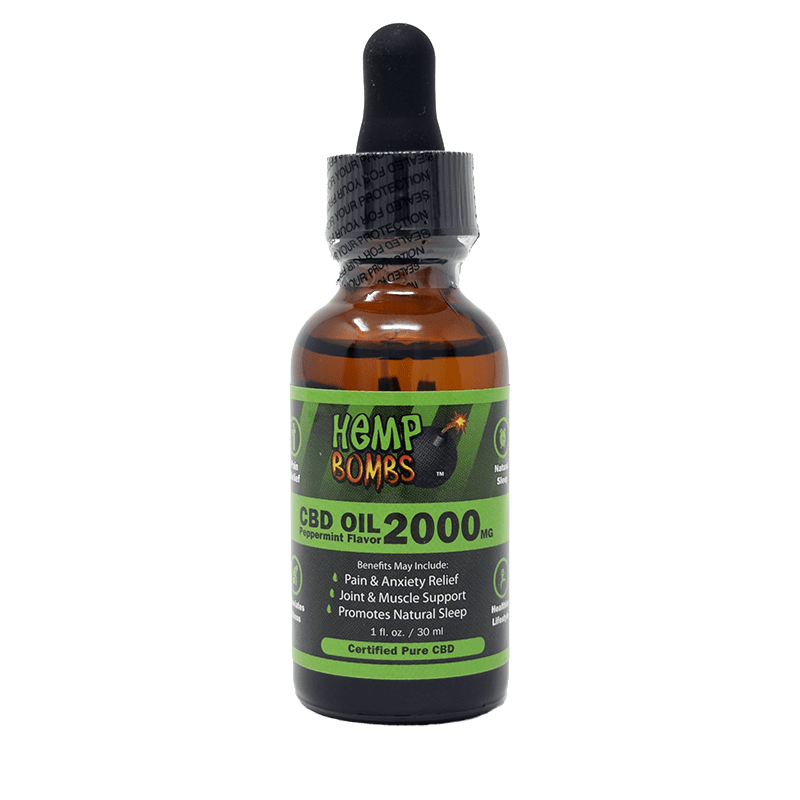 CBD Oil – Pure CBD derived from Cannabis plants. It can include carrier oils and added flavoring to improve its viscosity and taste. CBD Topicals – Products applied externally on the body. Topicals can include balms, salves, pain rubs, lotions, creams and more. 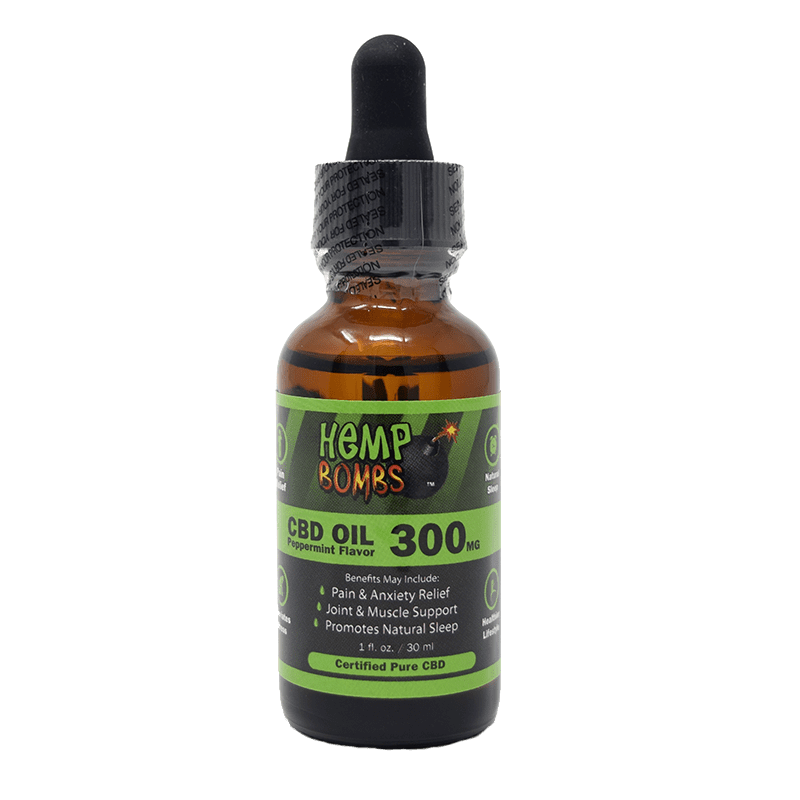 CBD Vape Oil – A CBD product compatible with vape devices that allows users to inhale CBD. CBD Vape Oil often contains PG and VG, as well as flavoring. Certificate of Analysis – A document that notes the overall findings of lab testing and confirms the accuracy of the information. CO2 Extraction – A common method of isolating CBD from Hemp or Marijuana plants. It involves an extraction machine that freezes and compresses CO2 into a “supercritical” cold liquid state. When supercritical CO2 is passed through the plant, pure essential oils can be extracted. This method is superior for isolating CBD extract in its purest form. Endocannabinoid – Endo- is the prefix for “within,” and endocannabinoids are the cannabinoids produced within your body. Endocannabinoid System (ECS) – This term refers to the cell receptors in your body that are responsible for maintaining homeostasis and bodily functions like mood, appetite, sleep cycle, pain sensation and immune response. Enzyme – A biological substance that serves as a catalyst for a reaction within the body. Epidiolex – The first Cannabis drug approved by the FDA. It is used to treat two severe forms of epilepsy, Lennox-Gastaut syndrome and Dravet syndrome. Extraction – The method in which CBD is obtained from Cannabis plants. FAAH – Fatty Acid Amide Hydrolase, an enzyme that is responsible for breaking down anandamide in the body. CBD can inhibit FAAH, resulting in greater amounts of anandamide present in the body. Full-Spectrum – CBD that contains other cannabinoids, including a trace amount of THC. Hemp – Also known as Industrial Hemp, Hemp is a Cannabis plant that is known for its fibrous quality of its stalks and the medicinal properties of its seeds and flowers. Hemp is commonly used in the health, clothing, home building, automobile, paper and plastic industries. Hemp is a non-psychoactive plant and it will not produce a “high” when consumed or smoked. 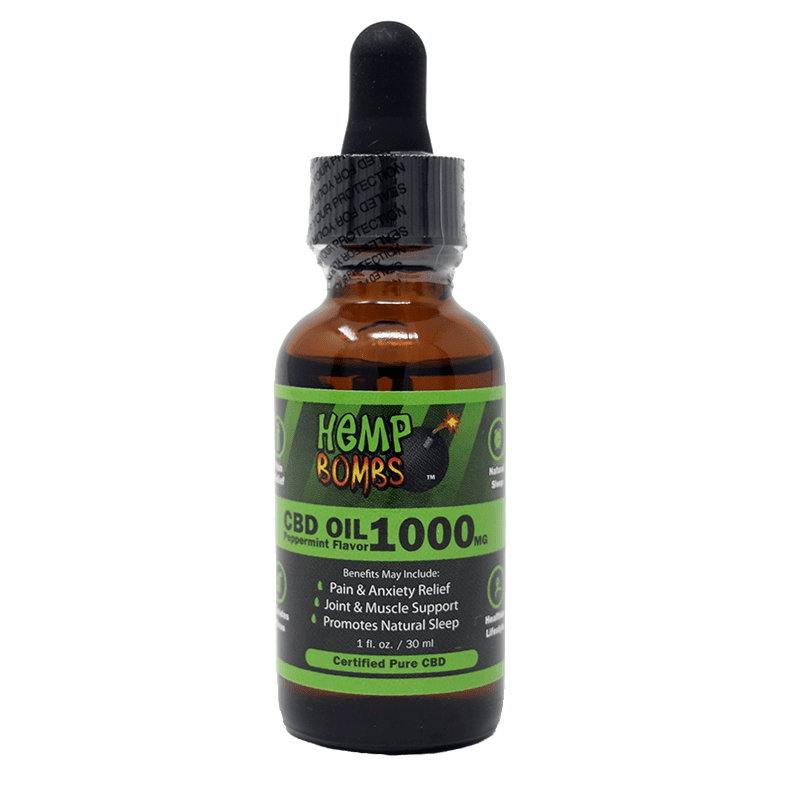 Hemp Extract – Hemp Extract is synonymous with CBD. It is rich with cannabinoids, which can have positive effects on health and wellness. Hemp Oil – Hemp Oil is a broad term that refers to the oil extracted from the seeds of Hemp plants. In some contexts, Hemp Oil is used interchangeably with CBD Oil. Marijuana – Also known as weed, Marijuana is a Cannabis plant known for its psychoactive properties. The “high” from Marijuana is produced by its high concentration of THC. Marijuana is typically used for medicinal or recreational applications. Pet CBD Oil – A CBD tincture product designed specifically for domestic animals like dogs and cats. Pet CBD Oil often contains a pure form of CBD extract and pet-friendly flavoring for easy administration. Potency – The concentration of active or effective ingredients. Purity – The level of quality determined by the absence of toxins, contamination and harmful pesticides. Sublingual – A medication or supplement administered under the tongue. THC – Short for Tetrahydrocannabinol, THC is a compound found in Cannabis plants that can produce a "high" or feeling of intoxication. THC is federally illegal but lawful in some states. Third-Party Lab Testing – The process of having a product examined by an independent team of experts to verify its ingredients, potency level, purity levels and more. Tincture – In the CBD industry, this term refers to a bottle with a dropper that is used to dispense CBD Oil.